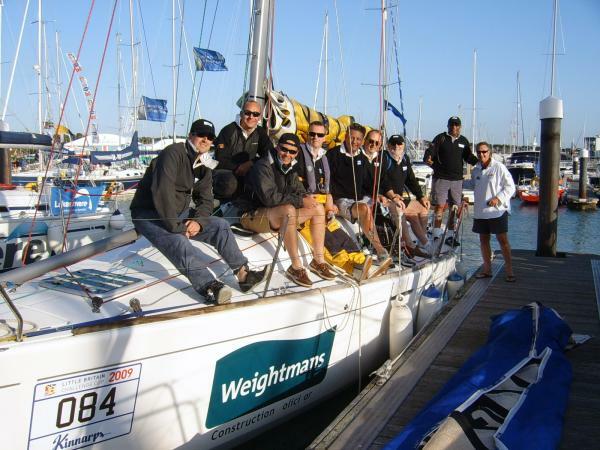 This information is provided by Yachtforce Yacht Charter and Sailing Events. Please confirm all details direct with them prior to booking. 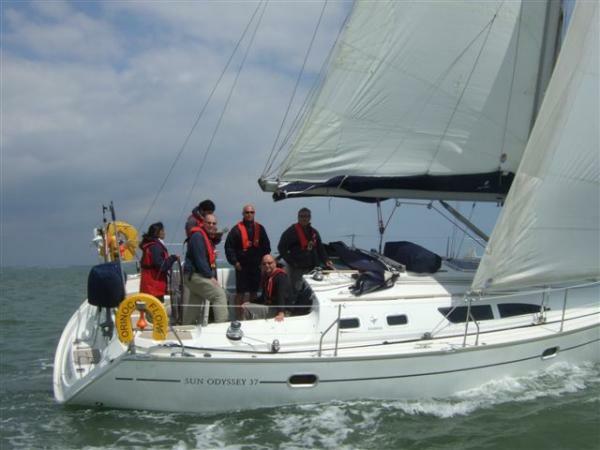 Yachting Limited neither endorses Yachtforce Yacht Charter and Sailing Events nor guarantees the accuracy of this listing. 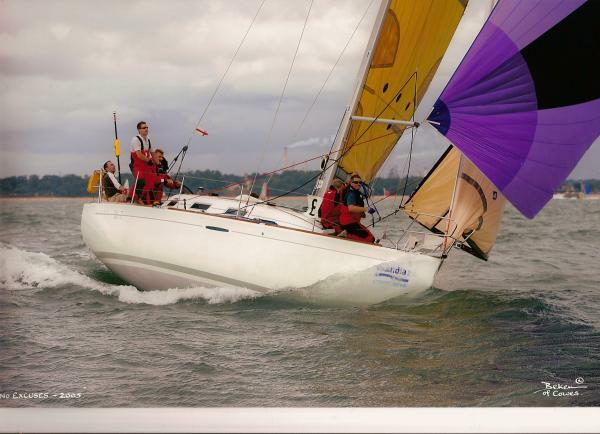 We specialise in Bareboat yacht charter and skippered yacht sailing days and events from the Hamble river on the Solent on the UK South Coast. 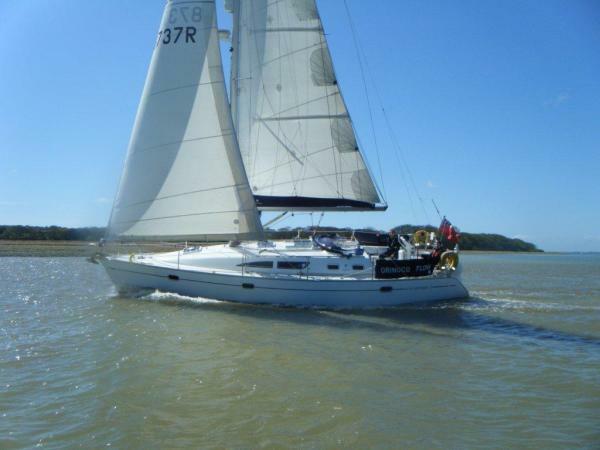 Whether you want bareboat yacht charter, a weekend social yacht sailing in the Solent, a special day birthday yachting event or the freedom to experience offshore yachting at your own pace then we can organise it for you. 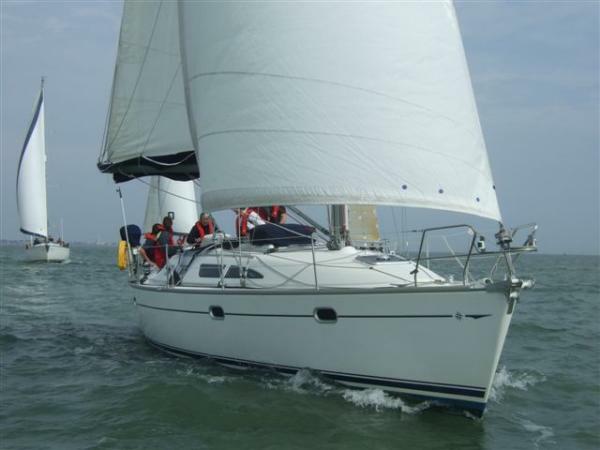 Our friendly, patient, professional yacht skippers will ensure that you have a truly memorable and fun experience whether it is your first time to sailing - or you are an �old salt�. The details of the yachts below are indicative. The specifications (including the number of berths, cabins and heads) of Yachtforce Yacht Charter and Sailing Events's yachts may vary. 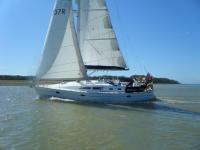 Please confirm the details with Yachtforce Yacht Charter and Sailing Events. The following user review of Yachtforce Yacht Charter and Sailing Events are not necessarily the views of Yachting Limited. We had an awesome day with two expert skippers in tough conditions racing matched Dufour 365's in the Solent. Who would have thought you could have so much fun in driving rain and a force 7? Typical British summer day in July! Thank you so much. Review by John-paul Carpenter. 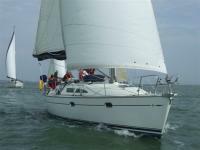 Sailed Dufour 365 GrandLarge on 16 July 2011.